Rosie and Owen said they’d sort out the clutter in the loft today. 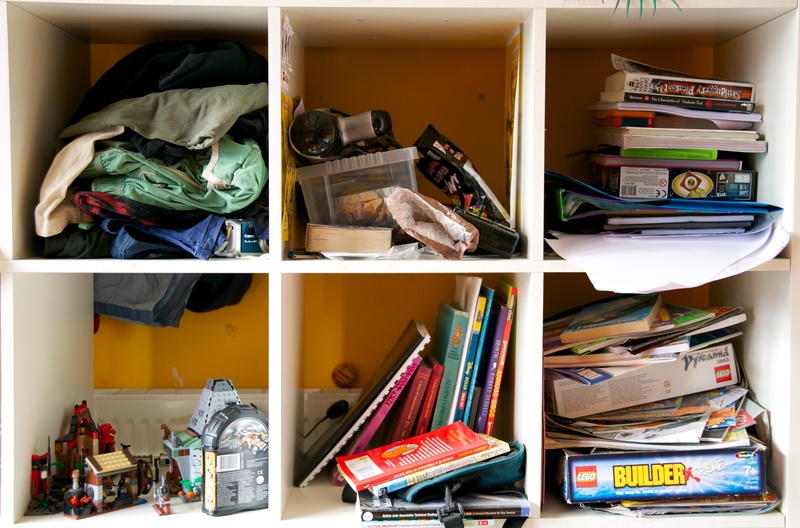 They pulled everything out of cupboards into a huge mess of stuff (and more stuff). When I got back from work we sorted through it. What a load of rubbish. And memories. A few (of so many) highlights; my Kate Bush fan club card, 500 francs from the Central African Republic, a load of charcoal life drawings, my autograph book (including Arthur Askey and Daley Thompson), old school textbooks covered in waxed paper and an old laptop we decided to keep for comedy value. The LOL Laptop as it was renamed. Then there was my battered old case of birthday cards and letters. We chucked the cards. Well apart from 18th and 21st birthdays. And handmade ones from the kids. Various diaries also turned up spanning several years. Didn’t realise I was such a diarist to be honest. 1982 quickly became the favourite. 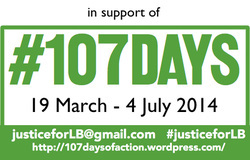 From March 2nd, I started writing it as though I was writing to a mate from my old school. I’ll save the details for another day other than to say this shift meant there were a lot of exclamation marks and I signed off entries “TTFN, Sara!” On May 5th I switched to writing to an imaginary person, ‘Wilbur’, ending each entry with “Well that’s about it for now! Sara.” By the end of May, I reverted back to type. Thank goodness. Rosie read out several entries, howling with laughter. Then we got back on with the job. Head first in dirty boxes. 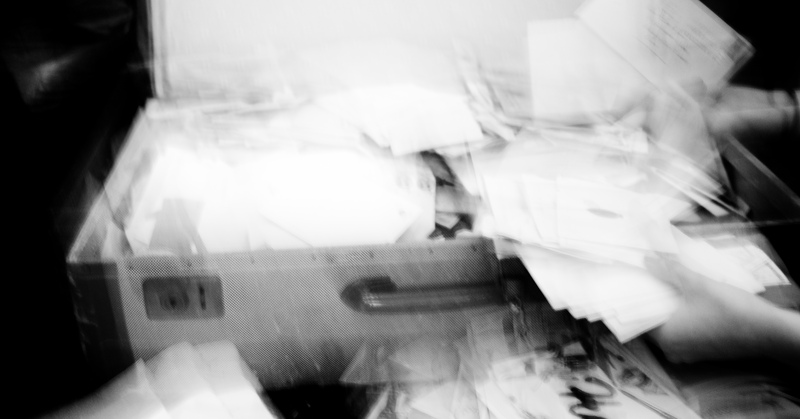 I got to thinking this week that I really need to seriously declutter. Instead of farting around, producing tiny wins and pretty pictures, I had to confront the big stuff. Today, I started with our bedroom. After yesterday’s spectacular fail (see here), I’ve revised my de-clutter strategy and now reduce, rather than just re-arrange. That is a lot harder and I’m struggling to part with all sorts of things that I KNOW I don’t need to keep… but….I’m trying. 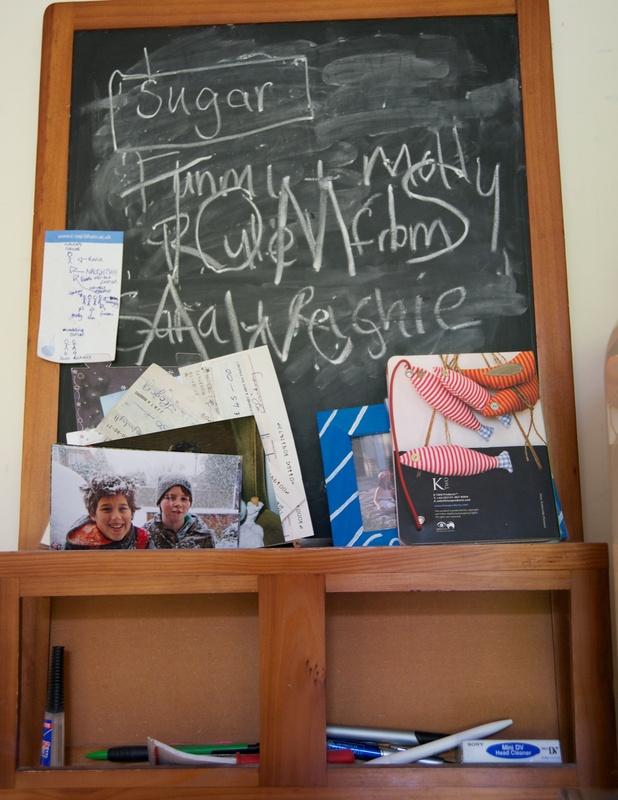 So today, it was the turn of the kitchen noticeboard-shelf-thingy. Quite good, I think? I’ll also pay those cheques in today so that’s a double win. 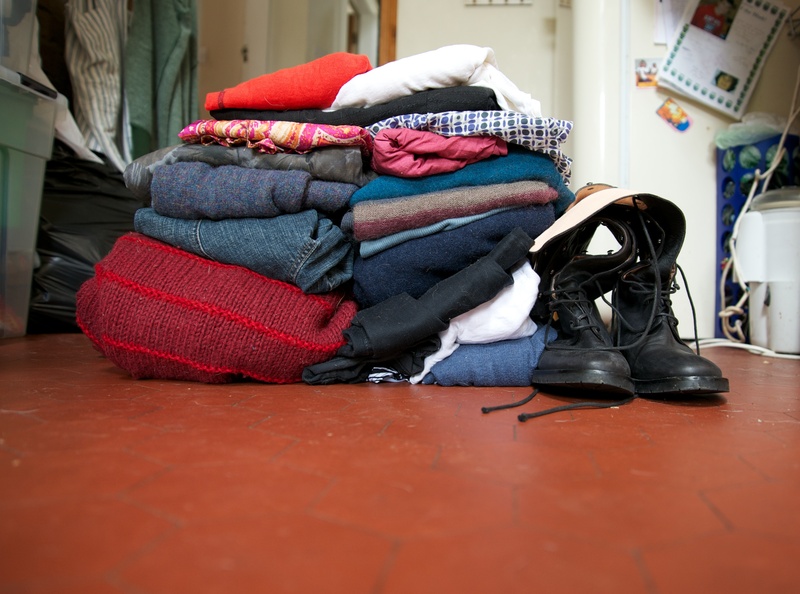 I then turned to my clothes (I realise this is a bit of a random de-clutter strategy but it’s to try and reduce the boredom de-cluttering holds for me). I (sort of) applied the well known ‘not worn for two years and OUT’ technique. Here are the victims. So long fuckers! I never wore you enough to keep. Sob. Righty-ho. 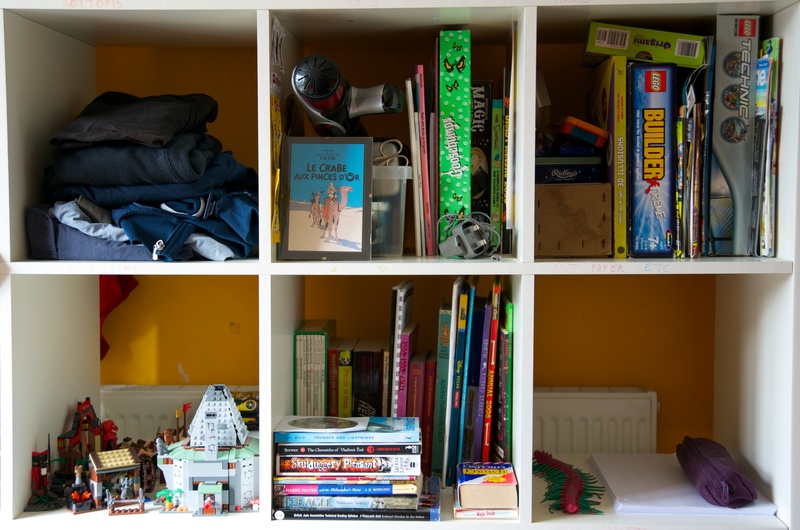 I’m starting a new blog category: clutter. 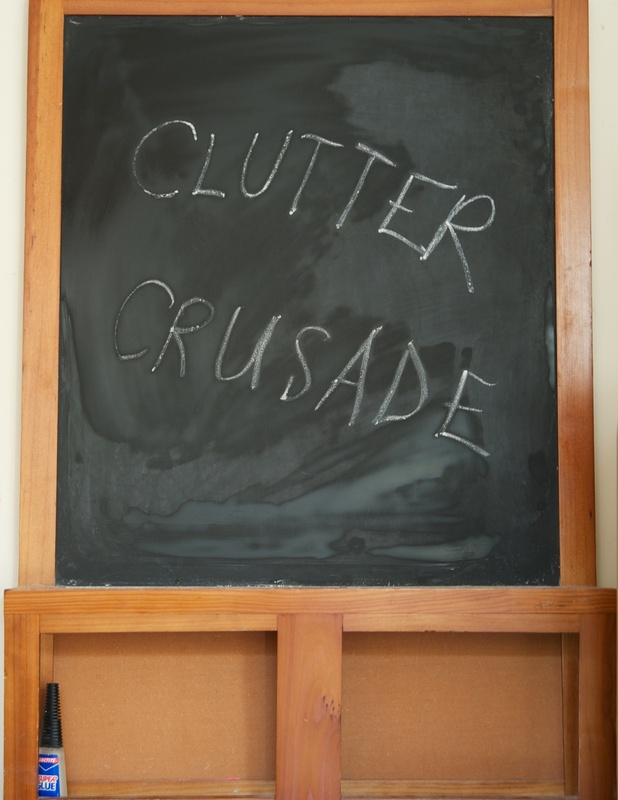 This is partly because I received a lot of blog love about my first clutter post (see here). It’s also because I’m wondering if documenting my de-clutter journey may be the motivation I need to actually de-clutter. (If it’s not, I’ll just delete the posts and category). 1. The before pictures are undoctored with nothing added or removed (my Knots Landing box set, propped up next to my computer screen, is glaring at me right now but nothing added/removed is the rule). 2. The after picture will be the outcome of all my own work. 3. I realise a lot of people would rather sit in a bath of cat sick mixed with belly button fluff and toe nail clippings than read about clearing out years of rubbish, so I’ll flag up in the title if it’s a clutter post. But you gotta read ALL the other posts that aren’t about clutter. So here we go. 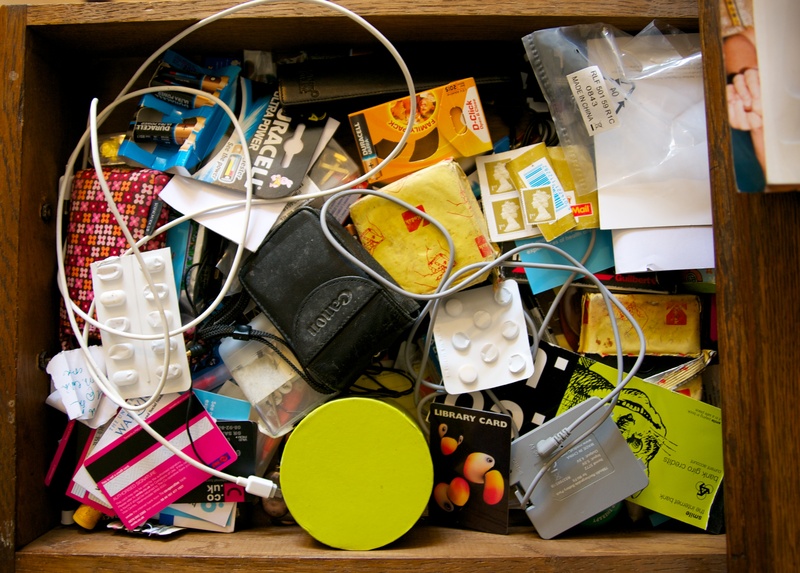 The desk drawer. Whoo hooo!!!! What a transformation! And quite painless really. 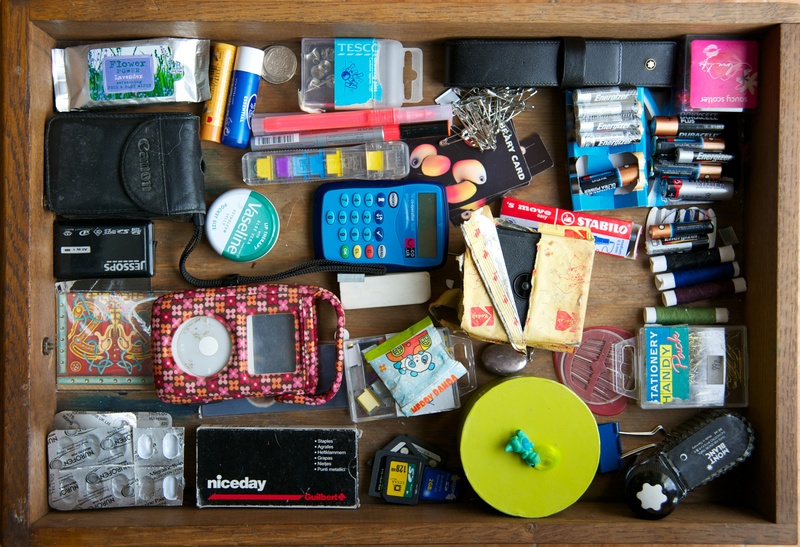 Quite a lot of rubbish (out of date bank cards/empty pastic bags, old wires from defunct printers, etc) and some treasures that you can spy in the neatness that now exists. My favourites; a first generation ipod, two cine films from the overland trip (see here) that need to be developed (23 years later), a little hand crafted panda envelope from our little friend who has moved back to Japan and a ‘my little dinosaur’ with a yellow quiff. Going to have a rest now. 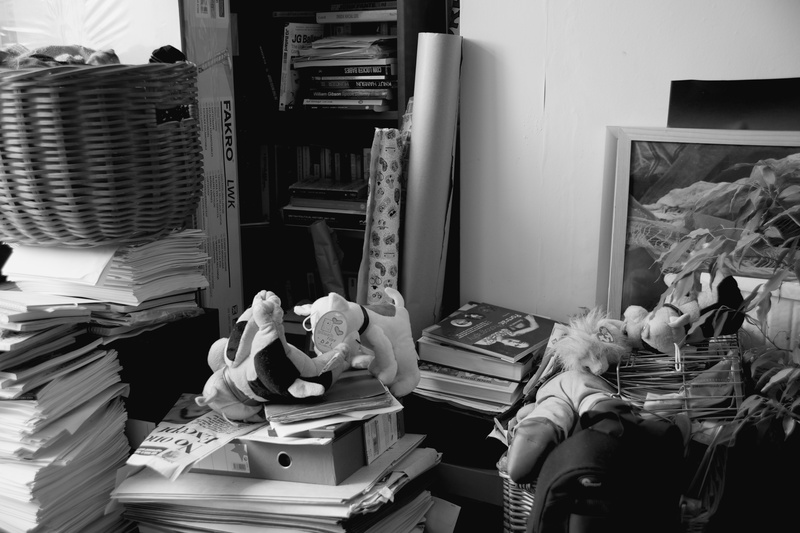 I woke up this morning with the intention of doing a bit of de-cluttering. Bit of a general clear out. So far, I’ve been unsuccessful. I sorted through all the stuff on my desk, put it into piles and then put most of it back on my desk. “So what?” I hear you say, through a big yawn.